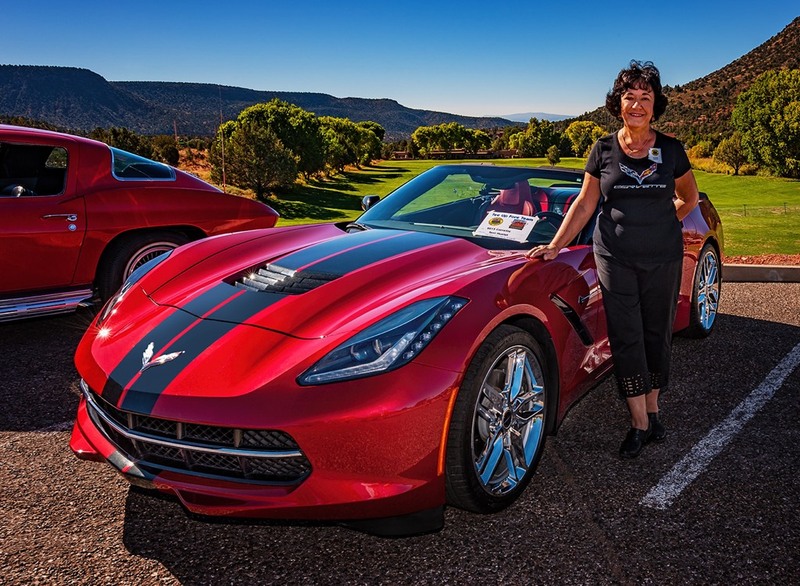 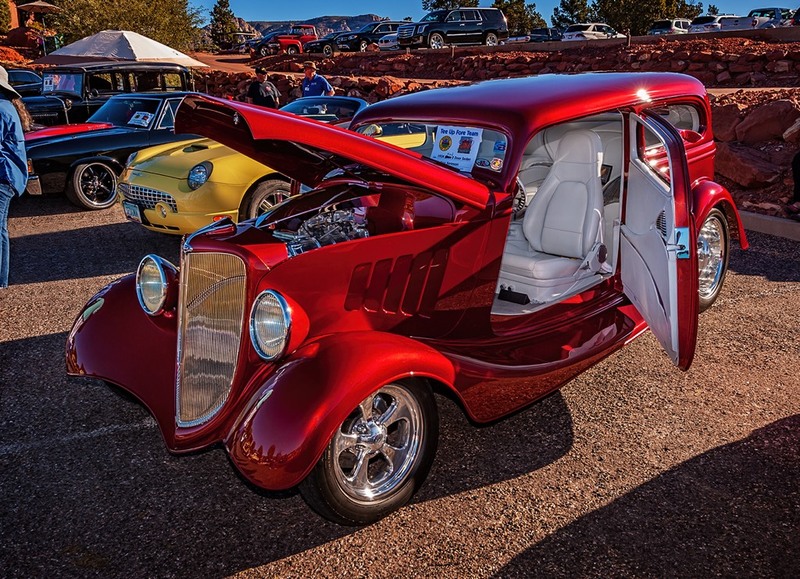 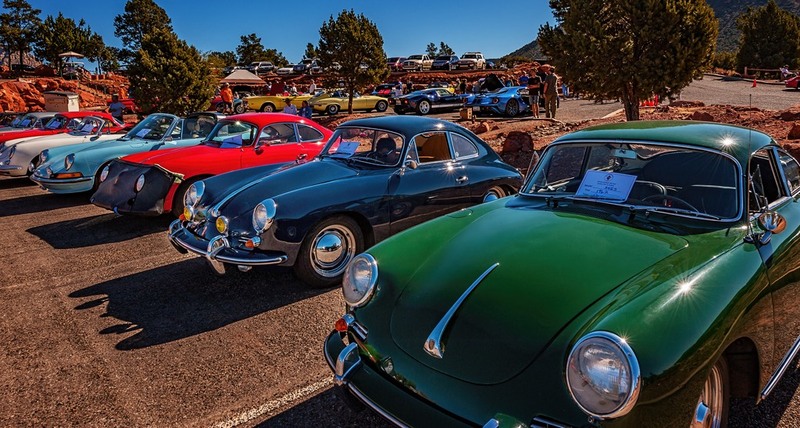 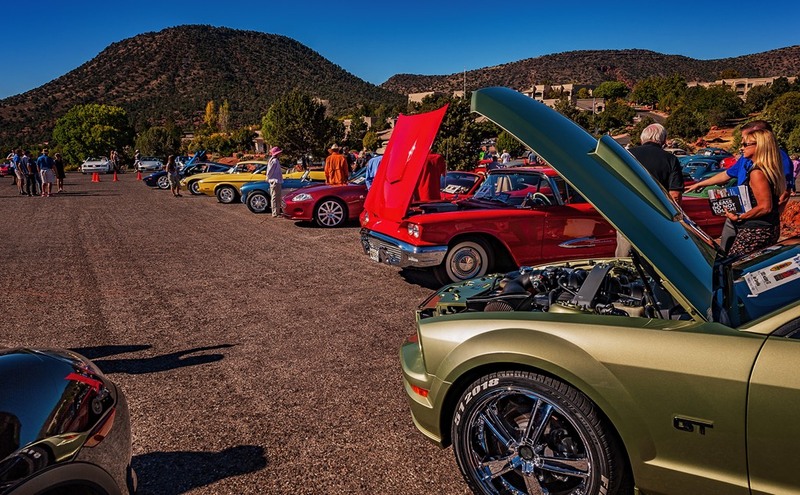 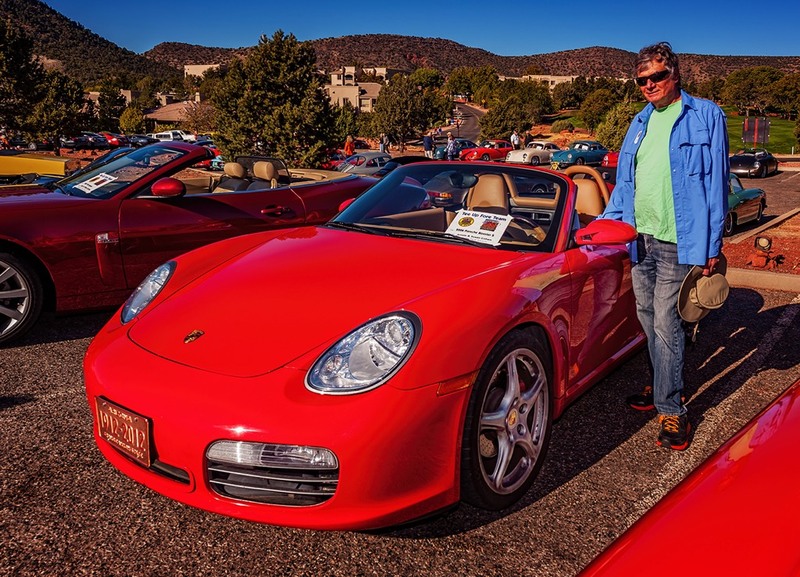 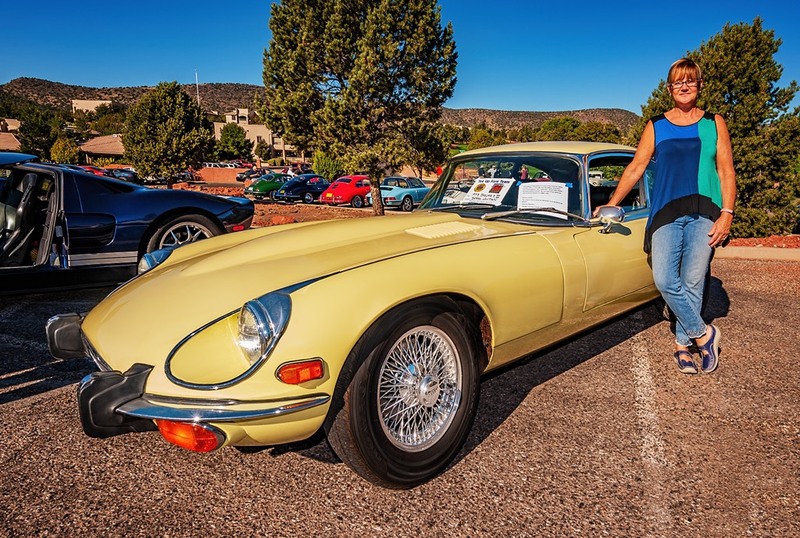 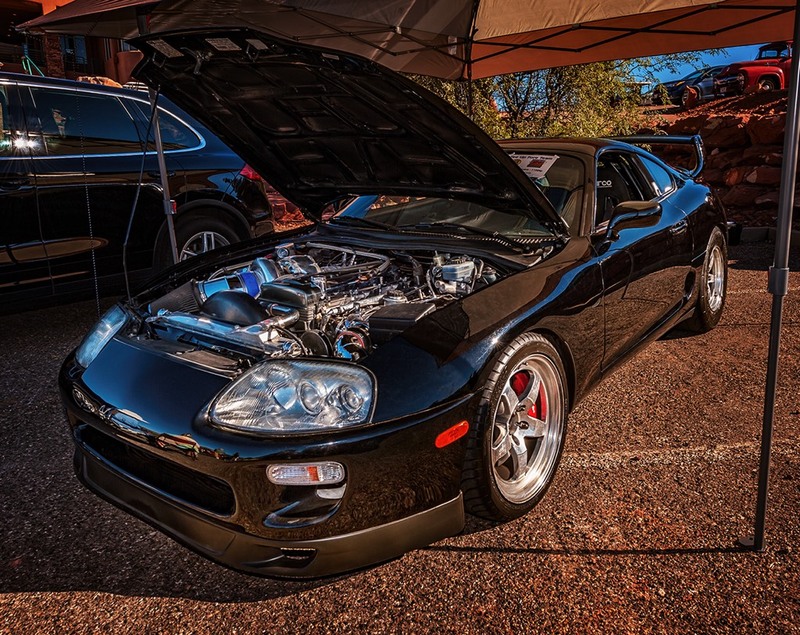 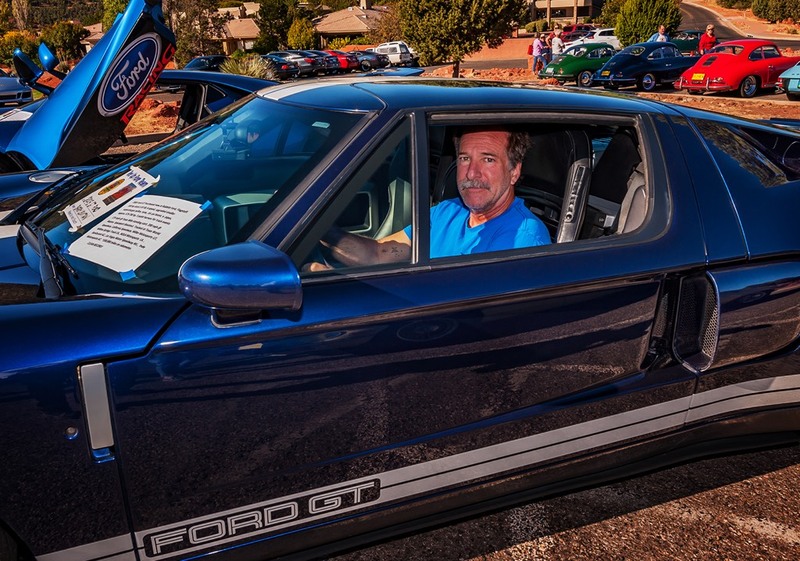 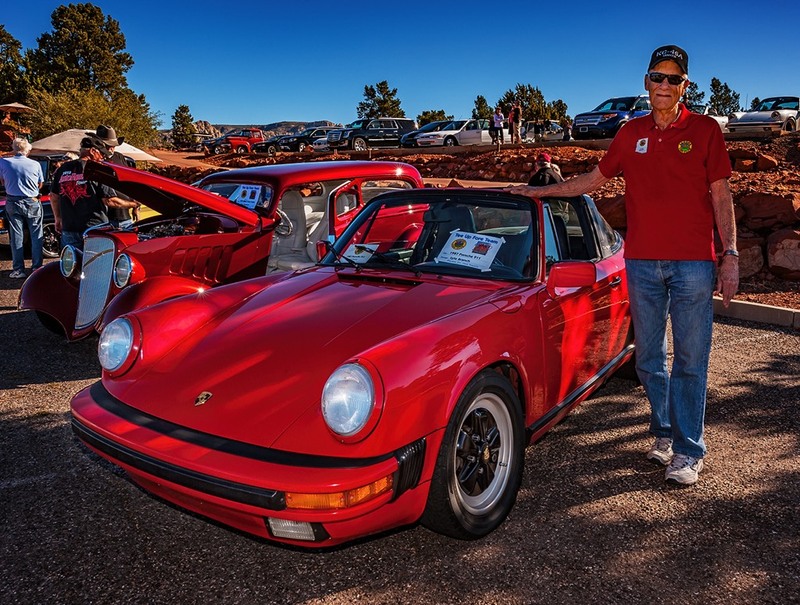 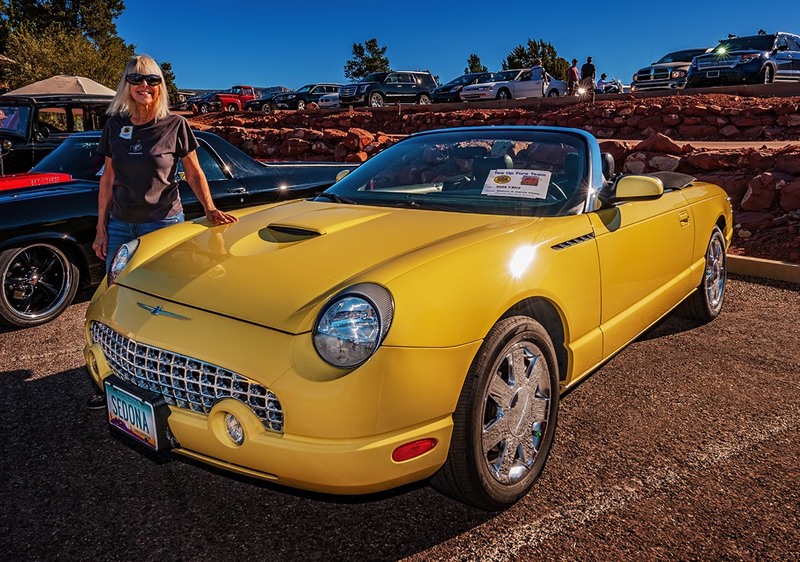 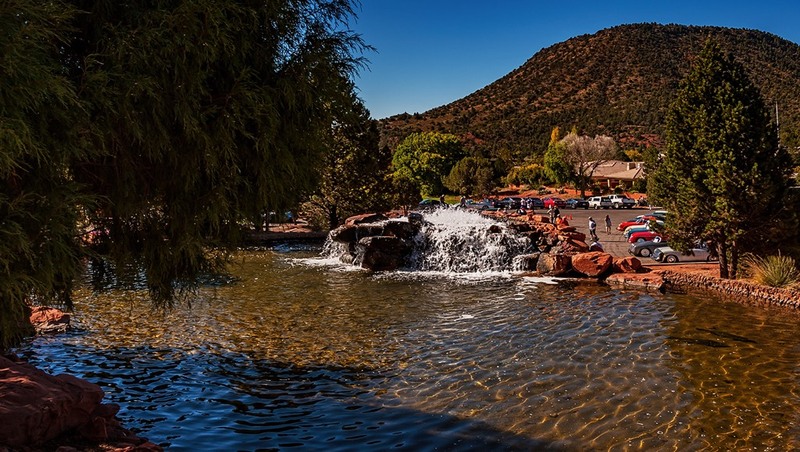 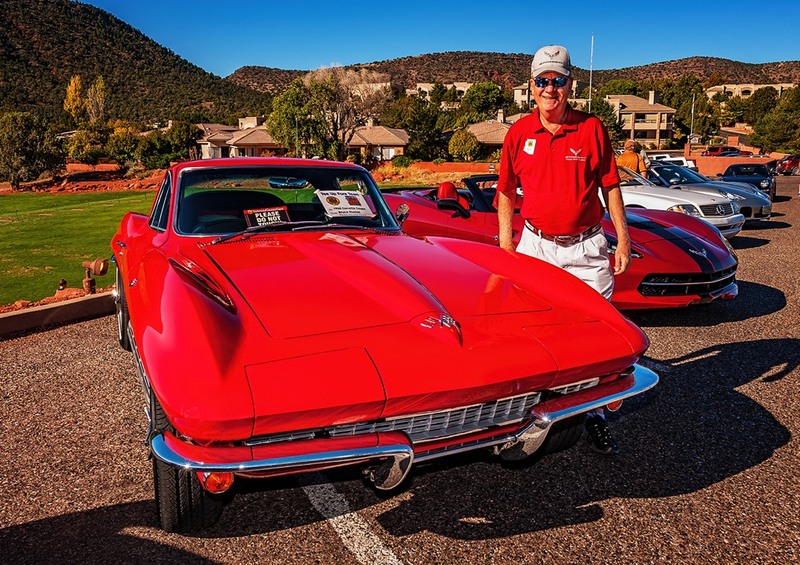 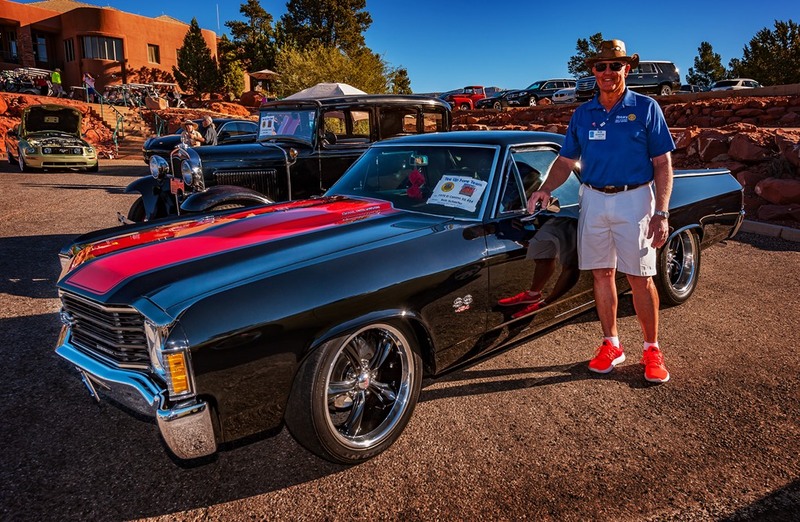 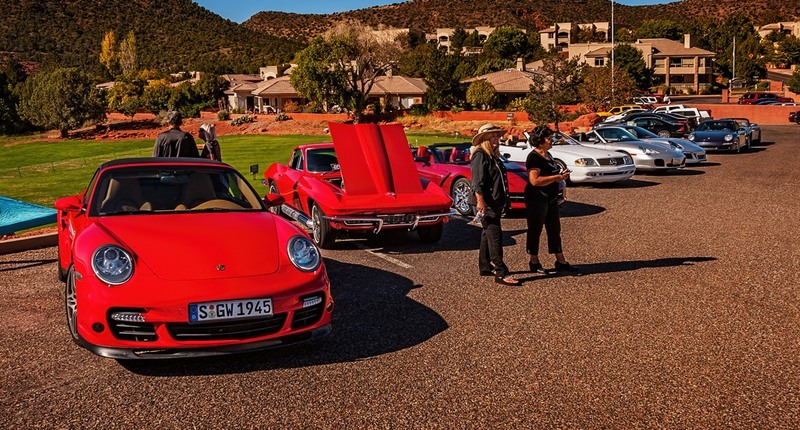 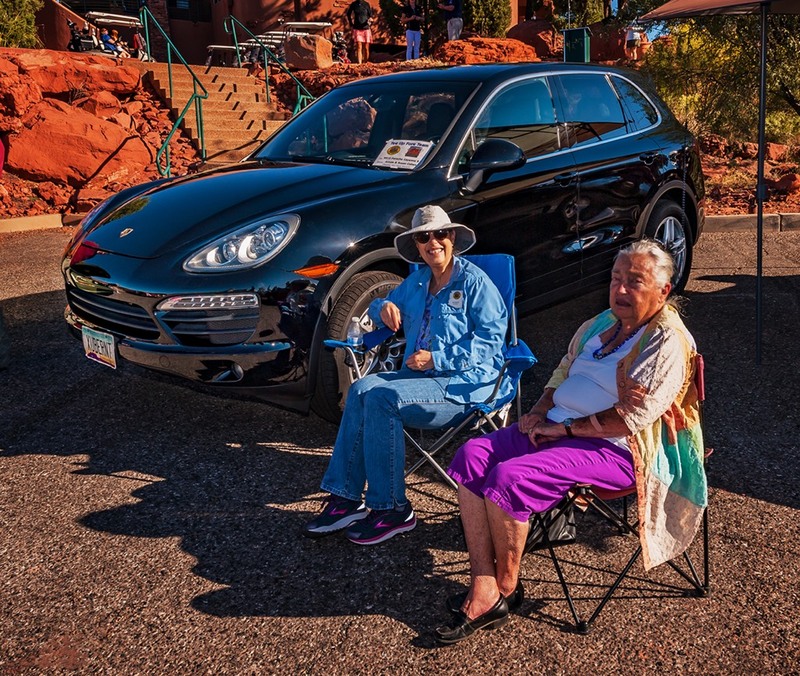 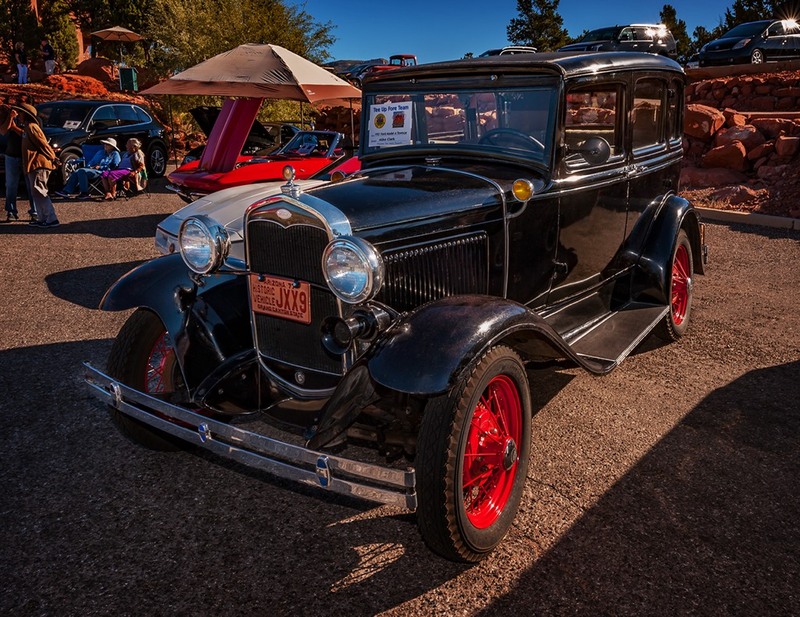 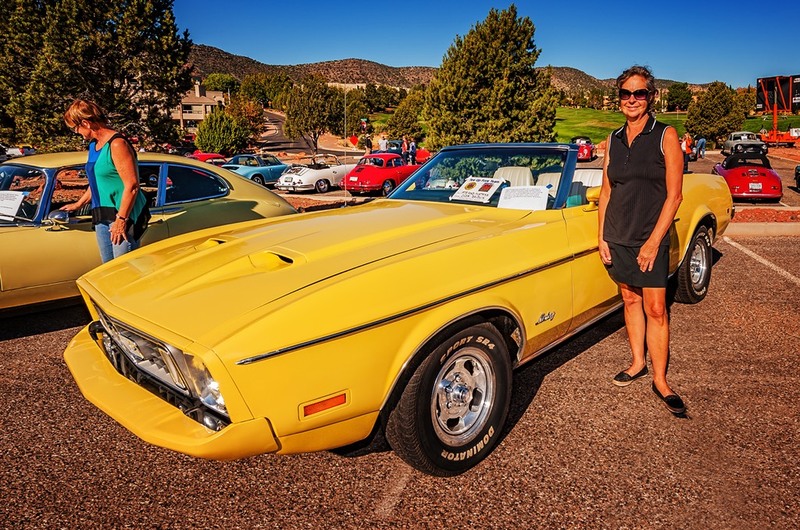 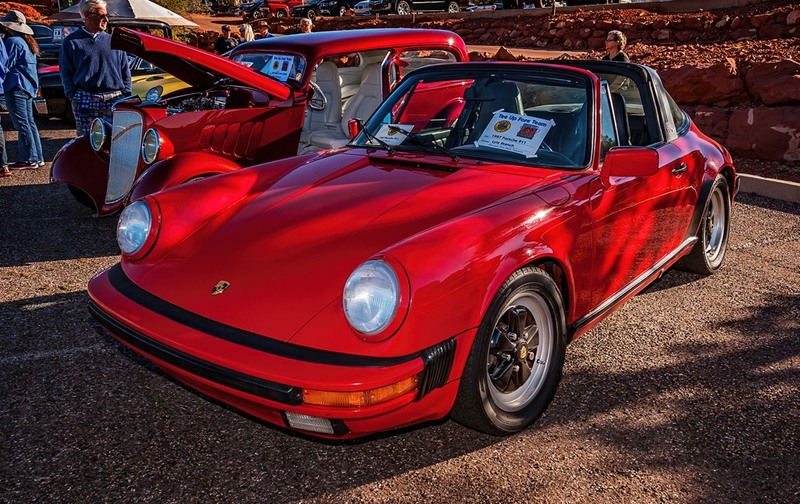 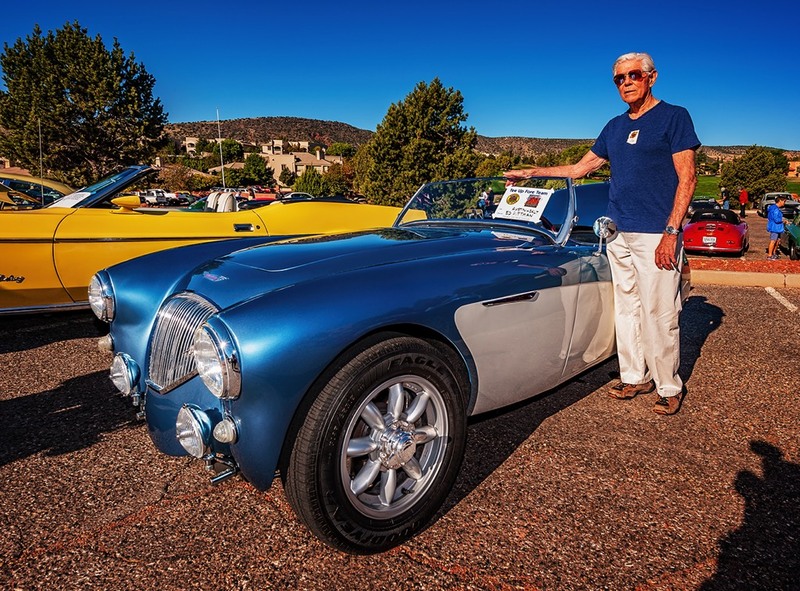 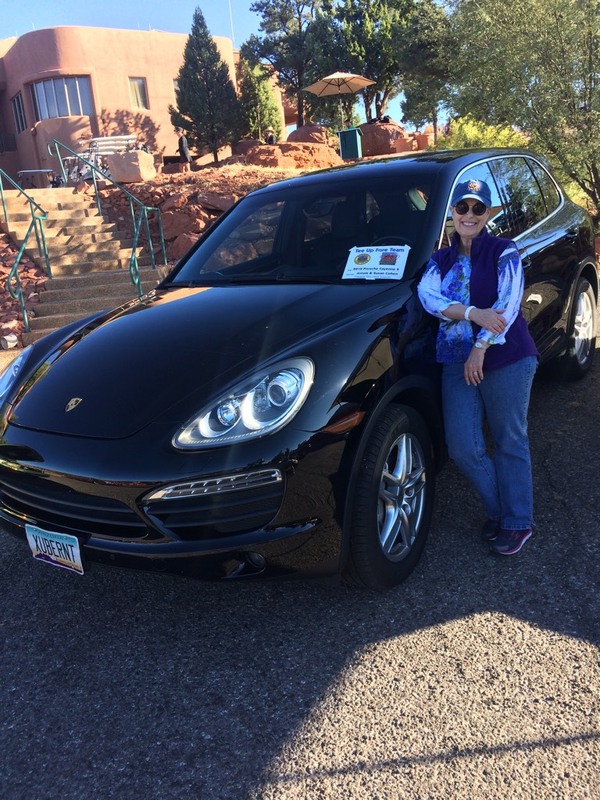 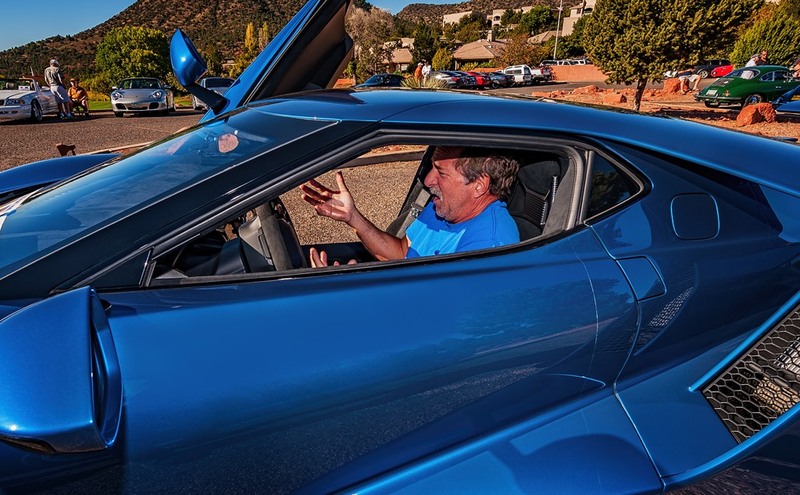 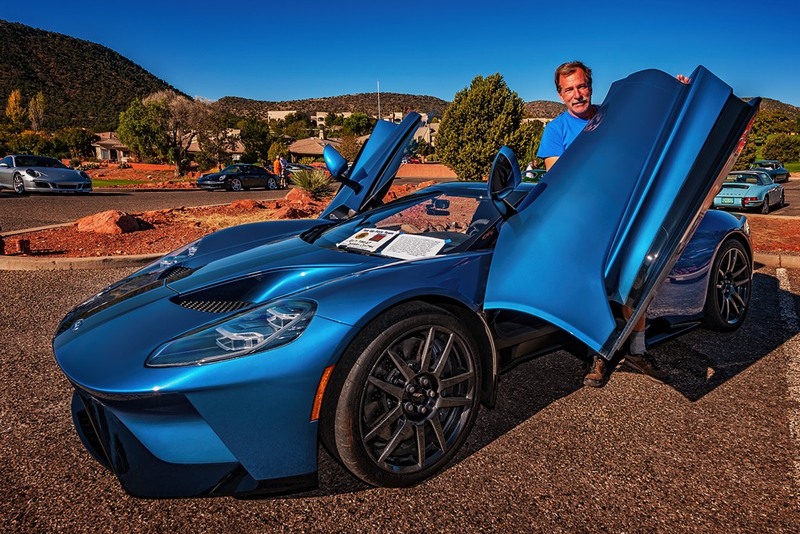 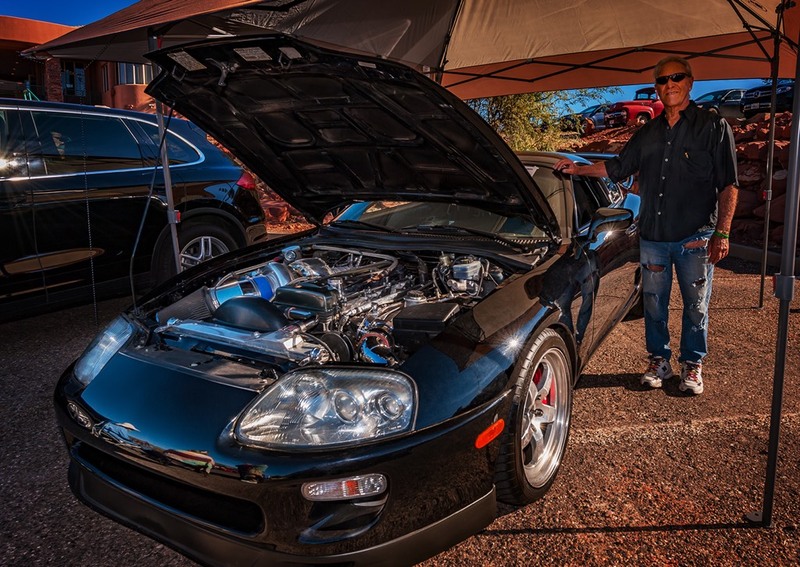 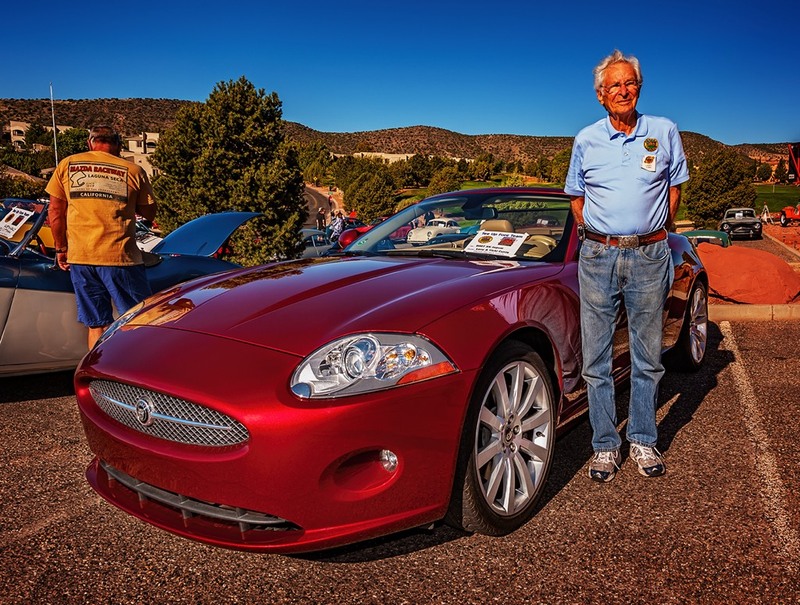 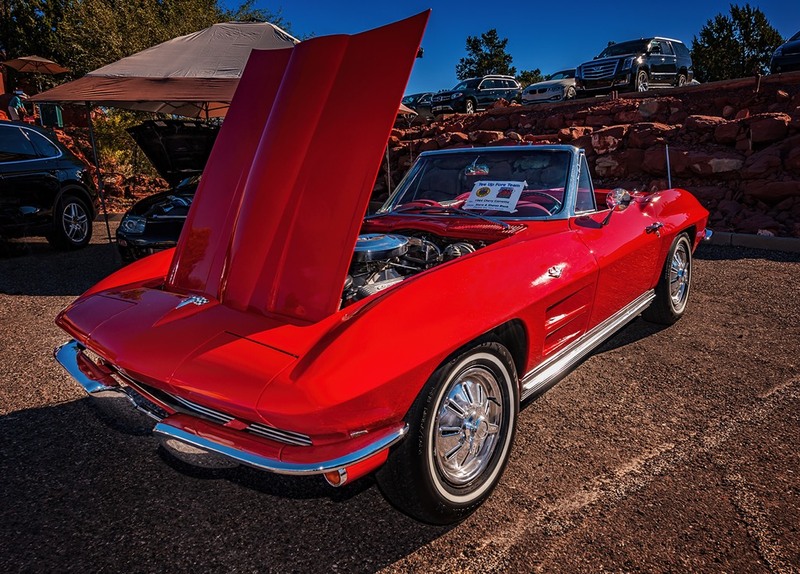 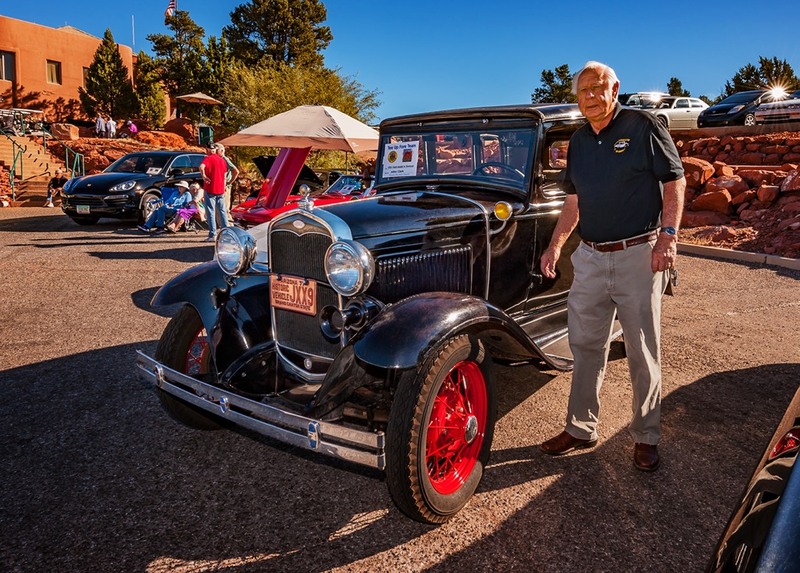 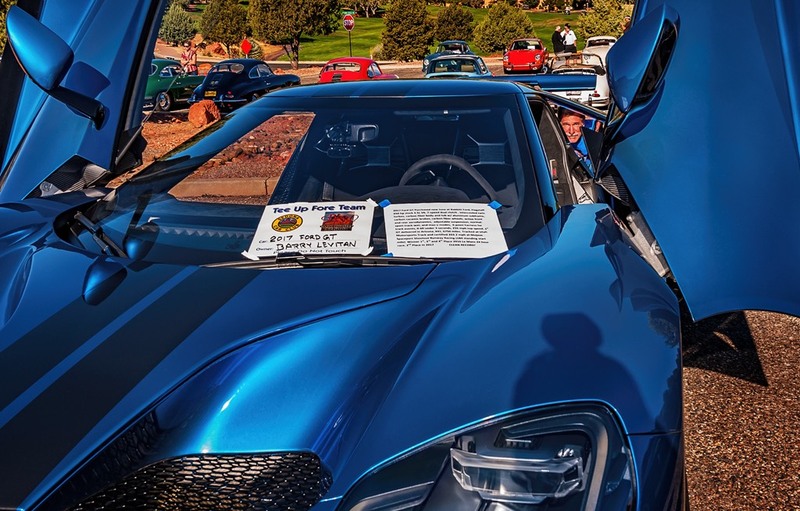 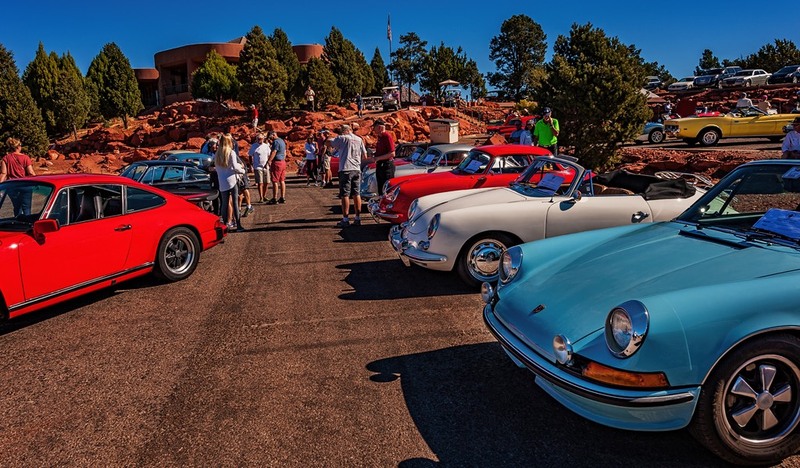 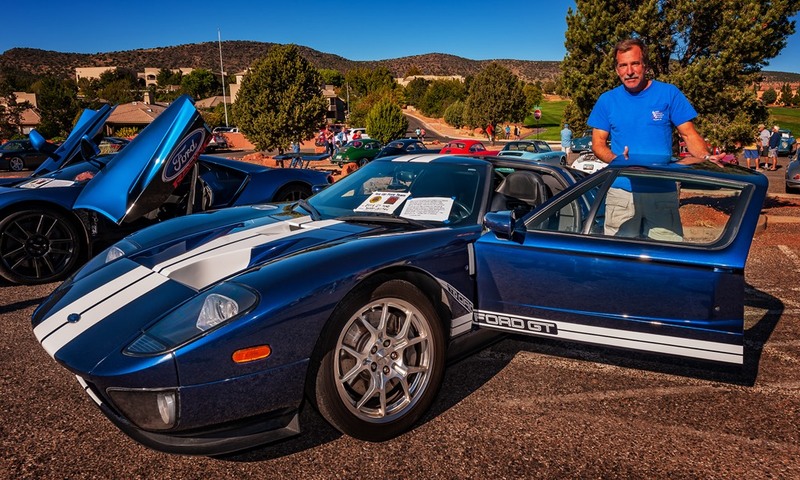 The Sedona Car Club partnered with the Outlaw Porsche Club to put on an awesome car display at the Sedona Golf Resort. 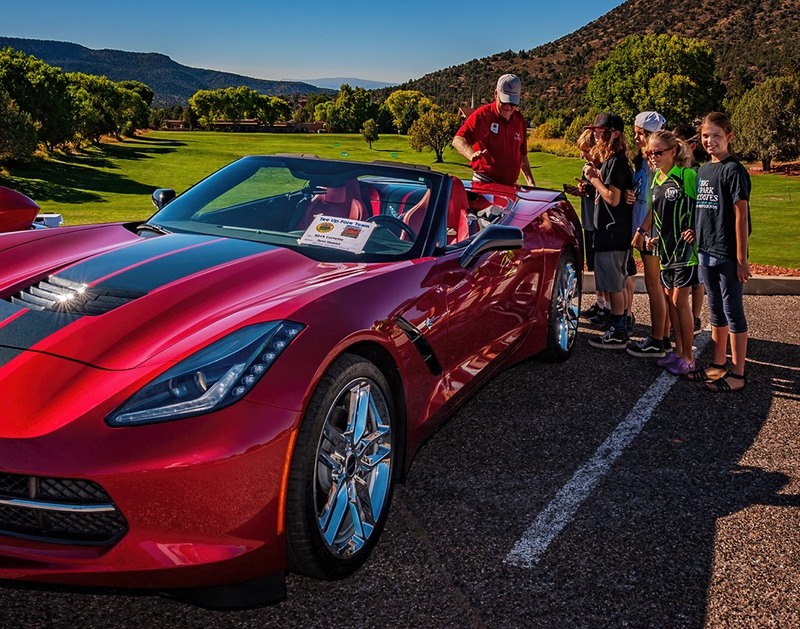 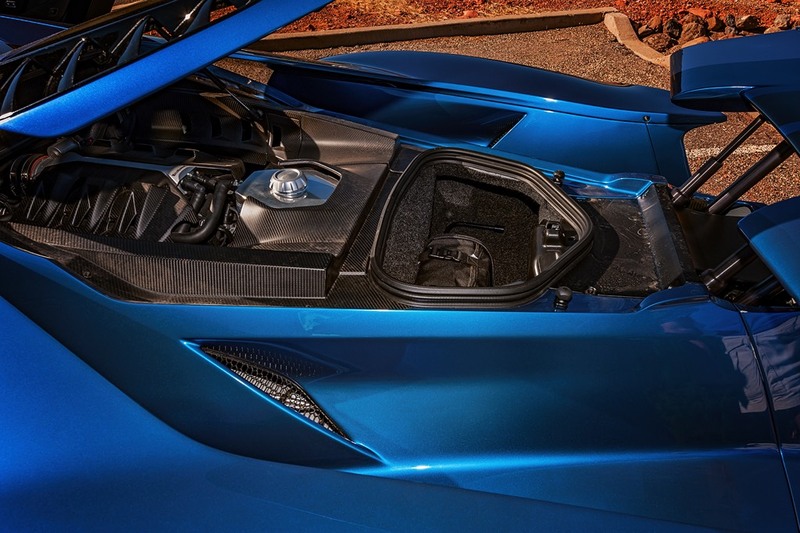 The event was to support the International Baccalaureate Primary Years Program at the Big Park Community School located in the Village of Oak Creek. 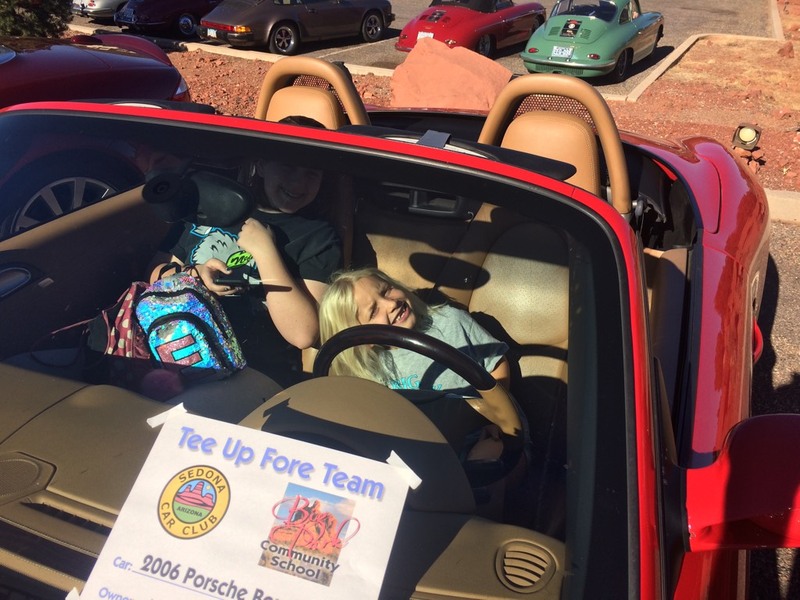 For more information check out Tee Up Fore Team Big Park. 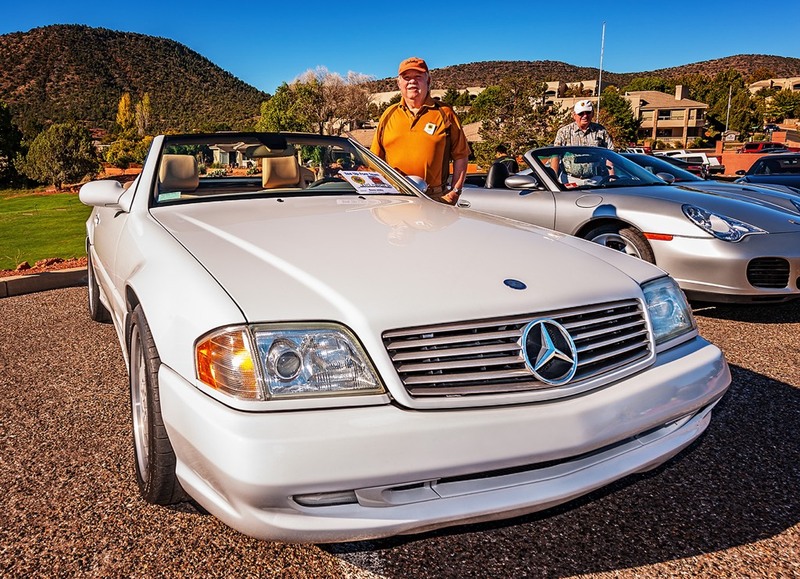 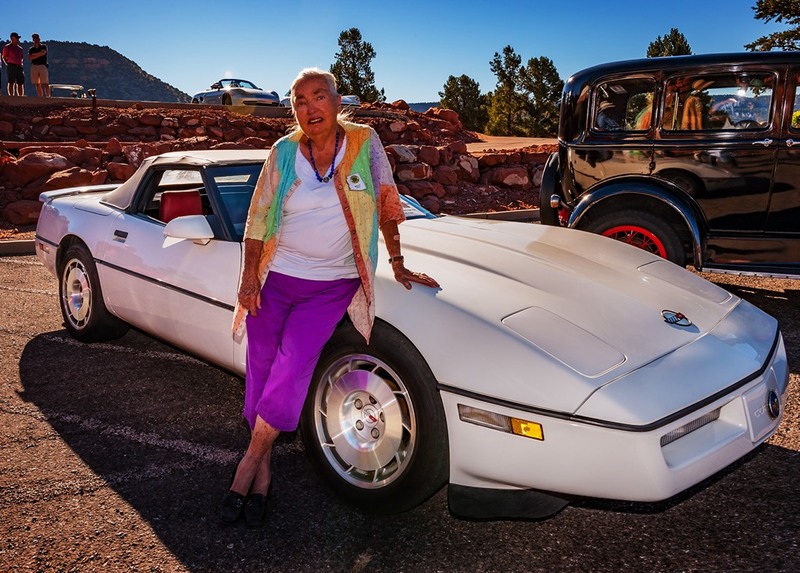 In addition, The Sedona Car Club donated one scholarship to this deserving program.